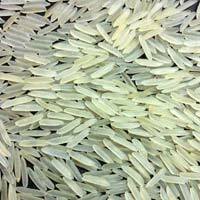 We present 1121 Parboiled Basmati Rice , which is acclaimed for its many health benefits. 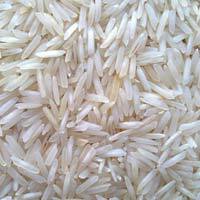 Based in Madhya Pradesh (India), our company has acquired an enviable position in the market as Importer, Supplier and Exporter of Premium 1121 Basmati Rice. 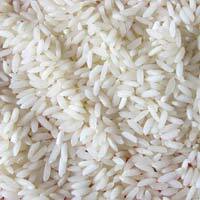 Our Parboiled Basmati Rice is processed and cleaned in hygienic conditions. 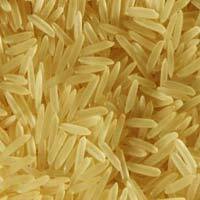 We can provide 1121 Basmati Rice in sound packing bags at market-leading rates. 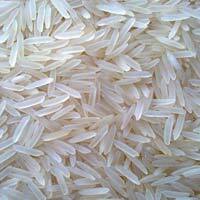 We are a one end destination to procure aromatic Basmati Rice . 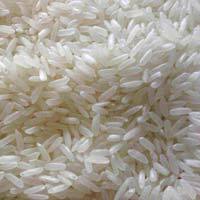 High in quality and purity, the Basmati Rice that we offer is widely used in various establishments ranging from households to hotels. 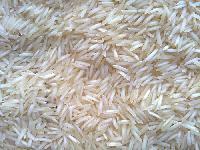 Basmati Rice made available by us is reckoned for its unique taste and fluffy texture on cooking. 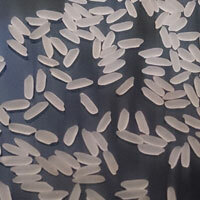 Besides, we are a reputed Supplier of Basmati Rice. 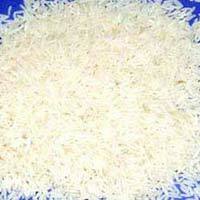 Our company is affianced in offering 1121 Steam Basmati Rice that adds a tantalizing flavor to different cuisines. 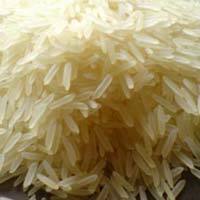 We create repute as Supplier, Importer and Exporter of Premium Steam Basmati Rice in Jabalpur (Madhya Pradesh). 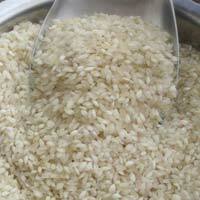 The 1121 Steamed Rice is hygienically processed and cleaned at our vendors’ end. 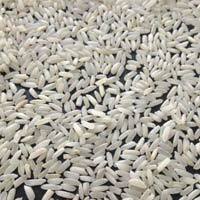 Our exotic variety of 1121 Basmati Rice is steamed before the removal of husk and bran. Available in different varieties like white, steam, parboiled and brown, our Sona Masoori Non Basmati Rice is known for its low starch content. 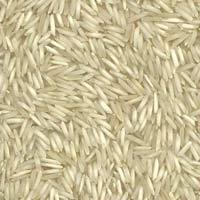 We are enlisted among the successful Importers, Exporters and Suppliers of Sona Masoori Non Basmati Rice from Madhya Pradesh, India. The distinct aroma of the Sona Masoori Non Basmati Rice makes it an ideal choice for culinary preparations like biryani and pongal.